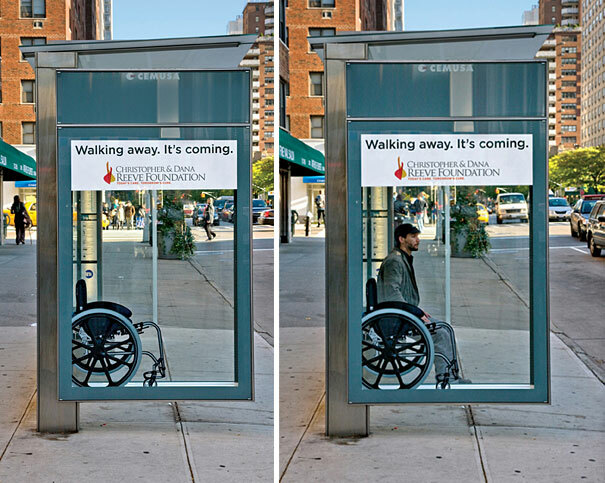 Nobody likes waiting. 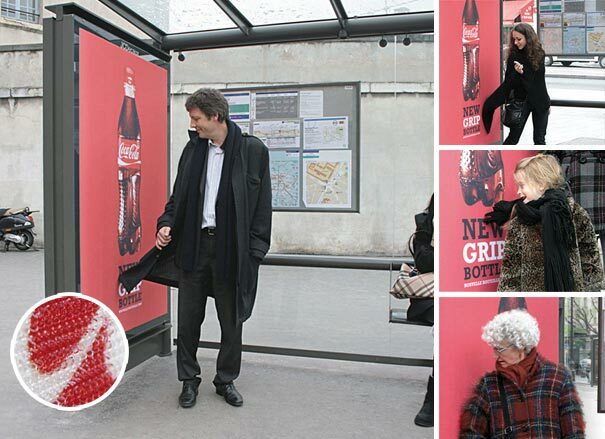 Especially there is nothing more boring than waiting for a bus! 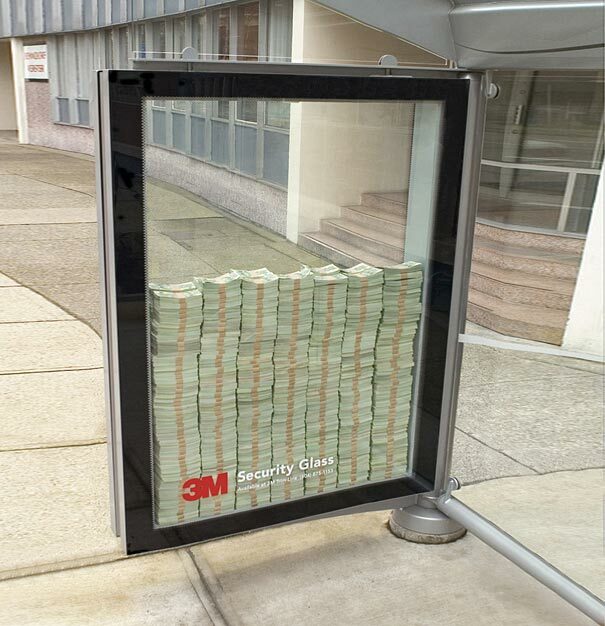 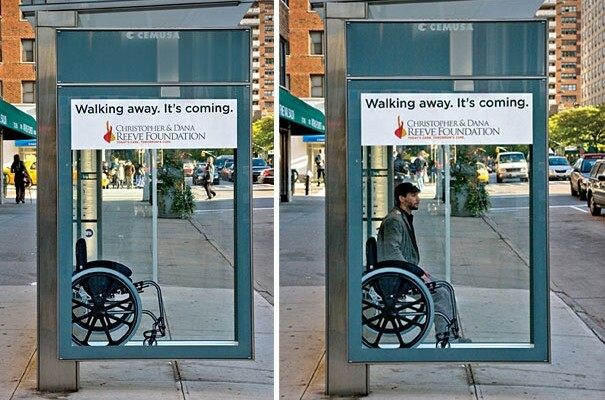 On the other hand, bus stops are one of the best places to use creative ads. 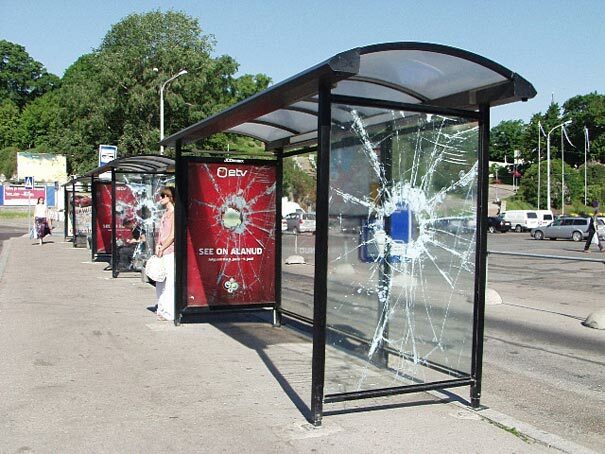 You don’t have any chance to miss that advertisements. 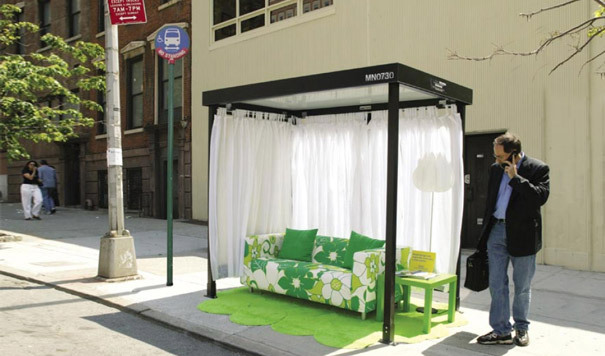 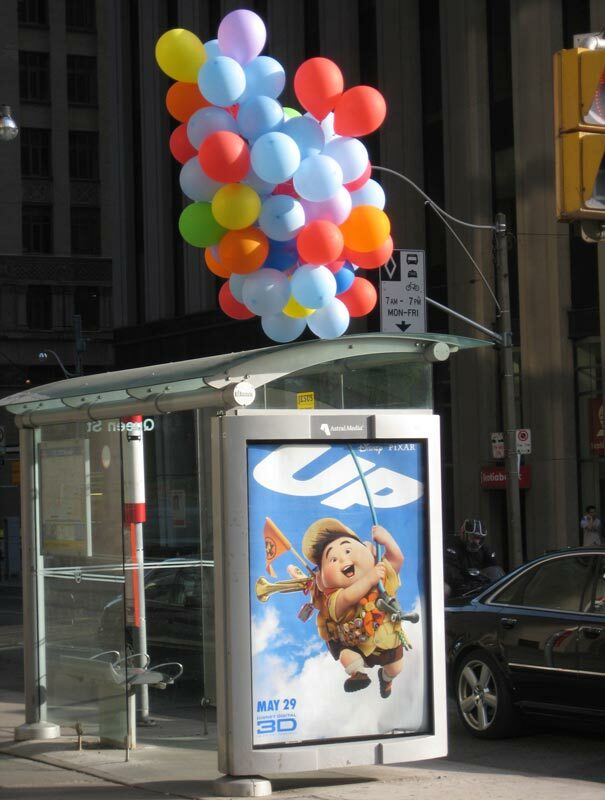 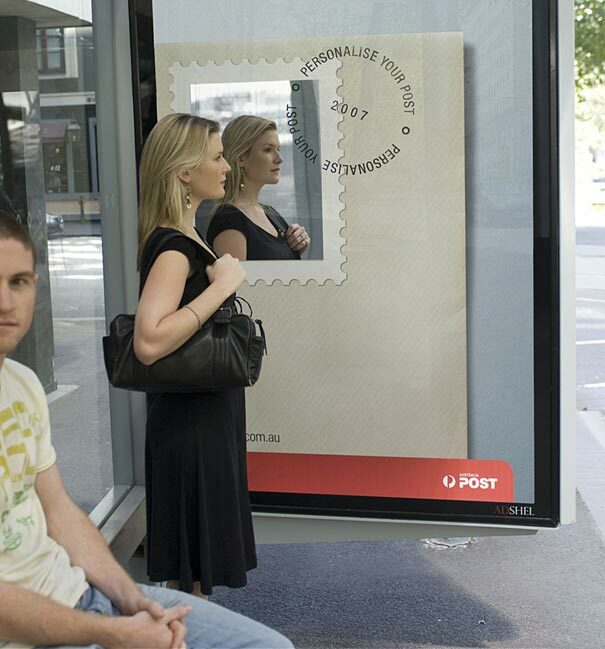 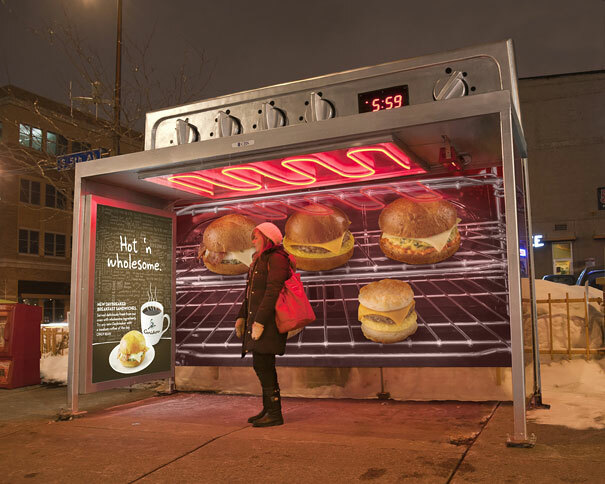 Check out 10 Most Creative Bus Stop Advertisements below. 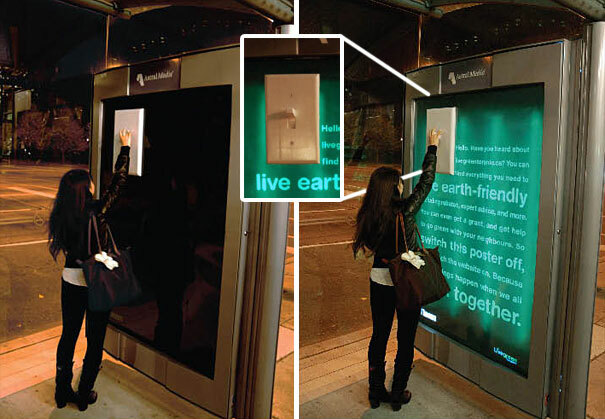 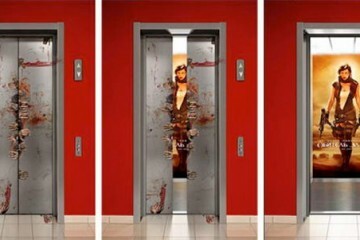 If you like creative advertisements like that, you should also see 10 Most Creative Ads On Buildings list here. 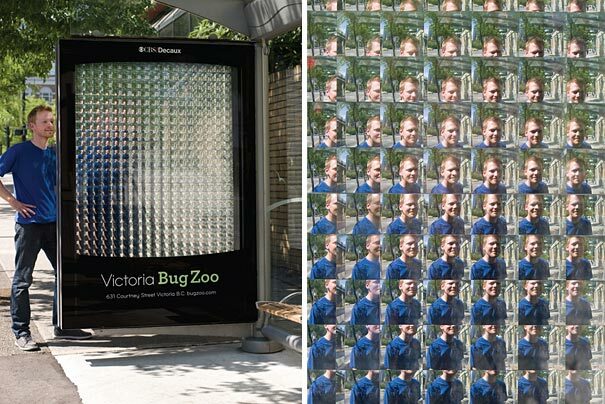 Feel free to share your favourite one in comments section.